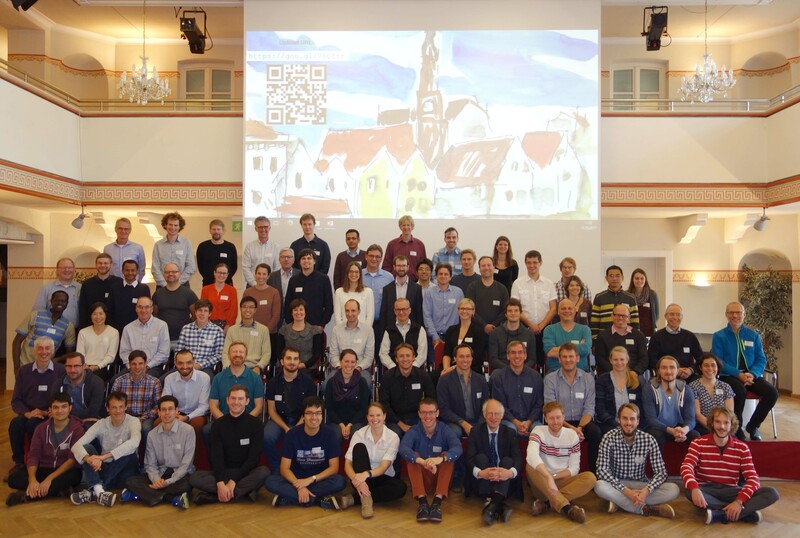 The international Conference on Predictability and multi-scale Prediction of High Impact Weather took place from October 9th - 12th 2017 in Landshut. It was organized by W2W and the HIWeather project of the WWRP, and in particular by the ensemble forecasting and the verification communities. About 90 participants from six continents came together to present and discuss a broad spectrum of topics, from scale interactions and error growth to multi-scale prediction systems, probabilistic forecasting, extreme weather events and prediction of high impact weather in urban areas. The program featured high-quality presentations from scientists at international institutes and weather services. Group discussions on e.g. fundamental challenges in the prediction of high impact weather and the reproducibility of scientific results were lively and fruitful. The conference has been a great occasion for networking, in particular for the early career scientists. Click on the picture below to access the conference website.